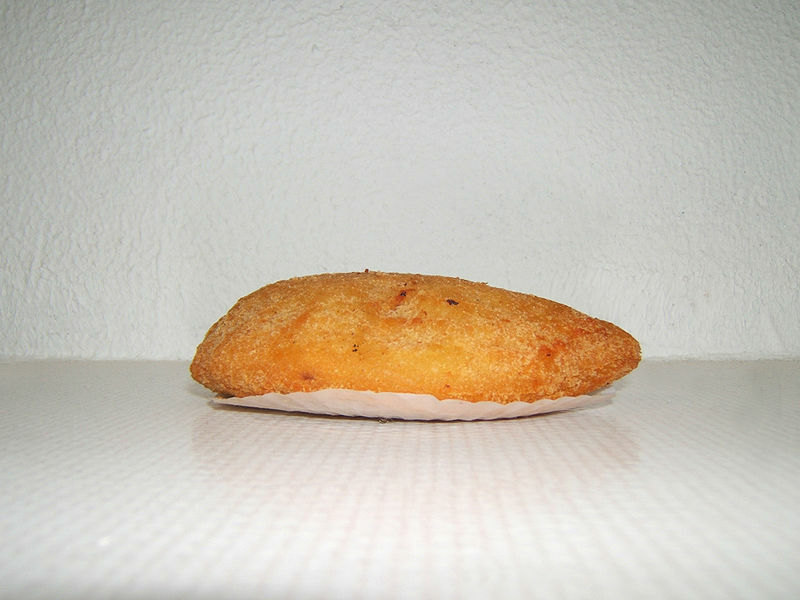 In Portugal, rissoles are known as rissóis (singular "rissol") and are usually filled with cod, minced meat, shrimp or (less frequently) chicken or a combination of cheese and ham. In Brazil they are often filled with sweetcorn, cheese or chicken. Rissoles are a popular snack food in Indonesia, where they are called "risoles", borrowed from Portuguese. They are most commonly filled with vermicelli noodles and eaten with Indonesian soy sauce (kecap), chilli sauce or chilli padi. In France, rissoles are a dessert cooked in the Savoy region. They are made of pears in batter and are baked, not fried.